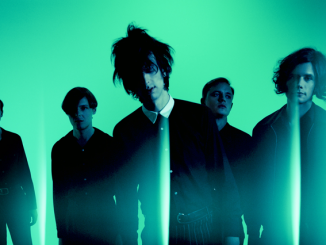 The Horrors are delighted to announce that they will be playing a Primary Colours 10th-anniversary show at the Royal Albert Hall on Thursday, May 9, 2019. The gig will be an exclusive UK performance and will see the band play the classic album in its entirety. Tickets will be available from the venue’s website at 9 AM on Friday, November 9, with a pre-sale open from 10 AM on Thursday, November 8. 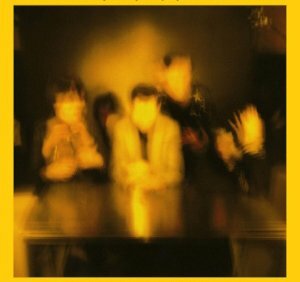 Upon its initial release in 2009, the Mercury Prize-nominated Primary Colours was widely heralded as a defining moment for the band and represented a marked, sonic departure from their debut Strange House. The album was met to almost universal critical acclaim, as titles ranging from the NME, who named the record their best of the year, to The Guardian and The Quietus collectively swooned over the band’s progression into a warmer, more textured and widescreen sound. Produced by Geoff Barrow of Portishead, Primary Colours spawned the excellent singles Sea Within A Sea, Who Can Say and Mirror’s Image and confirmed and justified the hype that had surrounded the band for a number of years. 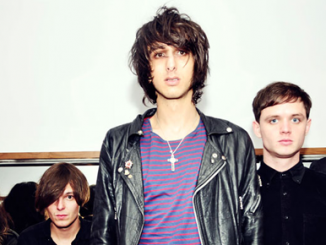 The Horrors were for real and Primary Colours was the proof. The critical success of Primary Colours acted as something of a springboard for the band, pushing them into the mainstream, public consciousness. Their 2011 follow up Skying saw their sound expand further, gaining more accolades and critical adulation, selling over 65,000 copies in the process. NME again gave it Best Album at their 2012 awards, while MOJO placed the record at number 2 on their list of the ‘top 50 best albums of 2011’. 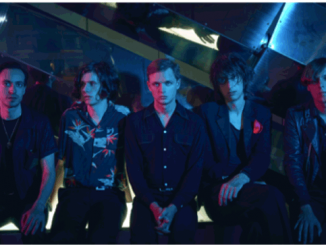 The band have released two further, top ten albums, 2014’s Luminous and last year’s creative rebirth V.
THE HORRORS – Reveal striking yet strange new video for ‘Something to Remember Me By’.